Nose: Very nice and well-balanced. I believe the spirit matured in a mix of Ex- Bourbon and Ex-Sherry casks. On the Nose this Laphroaig is mostly sweet and well-rounded. The Peat is there but in a very subtle way. It merely enhances the other Aromas. If you were looking for a Peat Monster, look elsewhere! 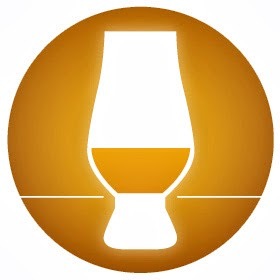 I find Sweet Barley, Buttered Toast, Caramel, Vanilla, Charred Oak, Sherry, Dried Fruit, Nuts, light Peat, light Smoke, light Iodine, light Medicinal notes, Straw, Wet Stone, Milk Chocolate, Flavoured Pipe Tobacco, Orange, Grapefruit, Apple, Tropical Fruit Mix, Mint and Salt. Traces of Leather, Tar, Floral Soap and smoked Meat. The Alcohol is perfectly integrated. 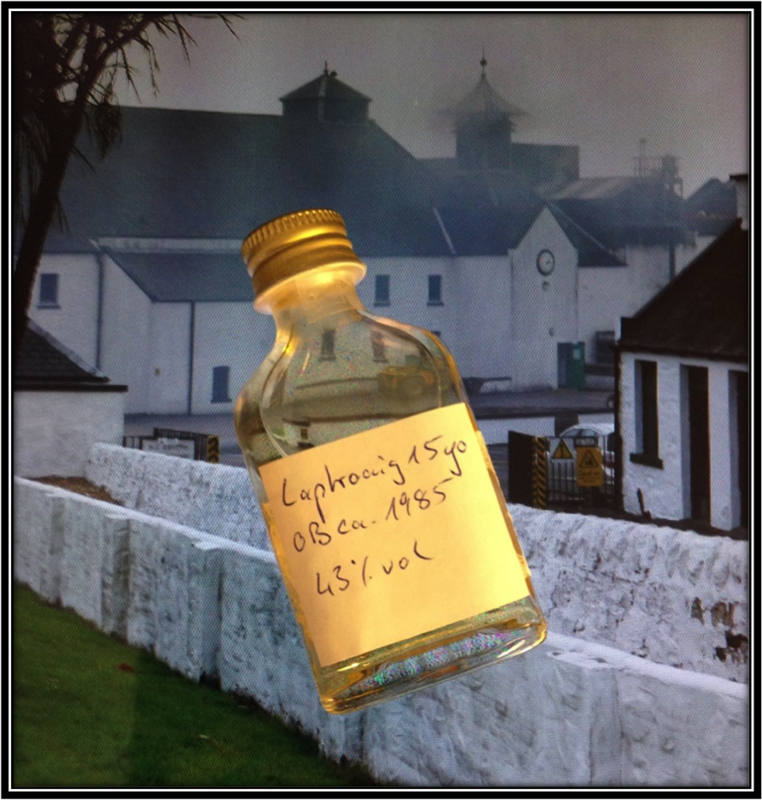 I nosed this Laphroaig for over half an hour and found quite some traces of Aromas. Still, it isn't overly complicated. Just very Pleasant and Soothing. I could smell this for hours! Palate: Medium Sweet but a little on the Light Side. This Spirit deserves an ABV of 46%. 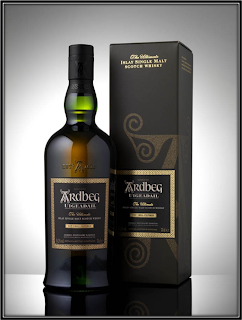 I find Malt, light Sweet Peat, light Smoke, light Tar, light Iodine, light Sherry, Nuts, Caramel, Espresso, Straw, Charred Oak, Orange, Grapefruit, Lemon, Green Tea, Fresh Herbs, light Cinnamon, Licorice, Pepper, Salt and Nutmeg. Finish: Quite long and simply delicious. A little Dry and Salty towards the end. I find Sweet Barley, light Peat, light Smoke, light Soot, light Ashes, Chocolate, Vanilla-Flavoured Pipe Tobacco, light Sherry, Espresso, Salty Licorice, Charred Oak, a little Pepper and a hint of Nutmeg. Due to the fact that I only had a small sample at my disposal, I merely tasted this Laphroaig neat. The Bottle That Provided The Sample! 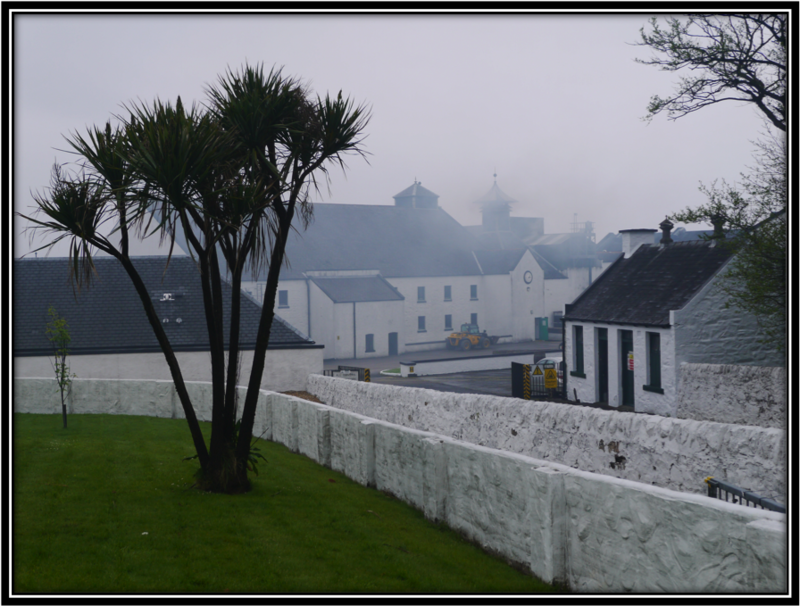 General Remarks: Laphroaig was founded in 1815 by Donald and Alexander Johnston. Nowadays the shares are hold by Beam Inc. 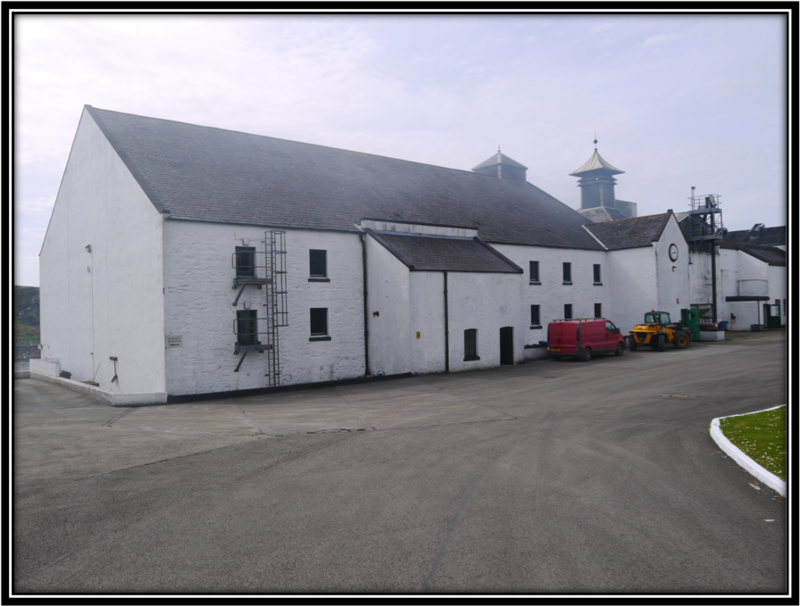 It's located in Port Ellen and uses Water from the Kilbride Dam. The 15 years was first released in the 80's but was discontinued around 2010 when it was replaced by the 18 years. 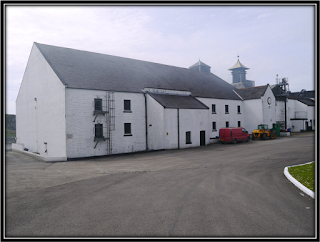 A limited edition of the 15 years was launched in 2015 to celebrate 200 Years Laphroaig. The (recent) 15 years is still for sale in places at an average price of around 150 US Dollars. But depending on where you live, this price could be higher. You might find some Laphroaig 15 bottled around 1985 in auctions. You can expect prices in the range of 700 US Dollars or more (April 2016). 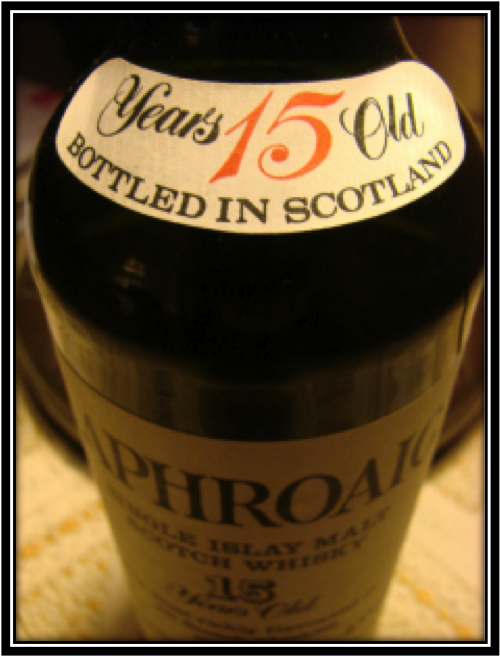 Conclusion: I wasn't a Whisky drinker in the 80's and after having tasted this Laphroaig I thoroughly regret that. Because this is good stuff! I know it's a cliche to say that they don't make them like this anymore but in fact they don't so what can I do. The first thing that comes to mind when describing this Single Malt is Balance. I love it when subtle Peat, Smoke, Maritime and Mineral notes support the other Flavours and Aromas without being dominant. It's the type of Whisky I like the most. I basically only have one complaint about this Whisky. It should have been bottled at around 46%. Because it is a bit on the Thin side on the Palate, especially for a Laphroaig. Other than that I thoroughly enjoyed this Single Malt and it sails straight into my Top 10 so far. I wished I had a couple of bottles lying around. Unfortunately that's not the case. Once again a big thanks to Marcus for sending me the sample. Cheers!